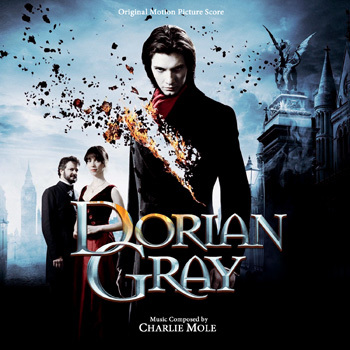 Posted on October 27, 2012, in Alternative Covers, Charlie Mole and tagged Ben Barnes, Ben Chaplin, Colin Firth, Dorian Gray Soundtrack, Emilia Fox, Rachel Hurd-Wood, Rebecca Hall. Bookmark the permalink. 1 Comment.